L’Azienda Agricola La Briccolina, in Serralunga d’Alba, has been in the Grasso family for five generations. The farm is surrounded by a natural amphitheater of vineyards that boast a south west and south east exposure and an elevation of 350 m above sea level. 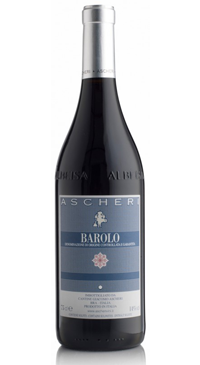 The Grasso family has been growing quality grapes for 50 years to supply Barolo producers and decided to vinify some of their own grapes to produce a limited a 3000 bottle a year production. Their first commercial release was the 2012 vintage from grapes sourced from the oldest part of the vineyards. 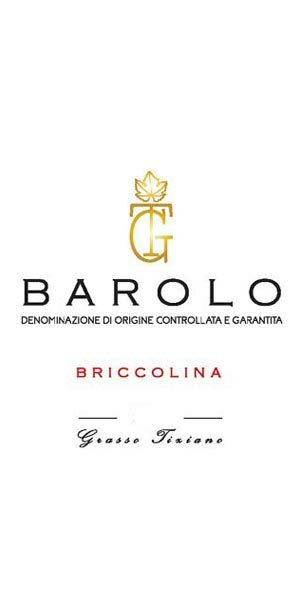 From these 50 year old vines planted on mixed limestone and marl soil, Tiziano Grasso’s Barolo La Briccolina was born. 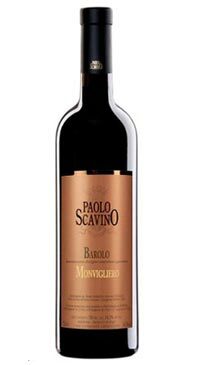 Tiziano’s intention in crafting this wine was to bring to the glass the essence of the land through the Nebbiolo grape; a grape that can wonderfully express terroir. In May of 2017 Tiziano passed away tragically in a work related accident. His wife Simona and his son Daniele continue on with his project that had only just begun. The grapes are cultivated with conventional vineyard practices and production is about 6000 kg per hectare. The grapes generally reach full maturity in the first fifteen days of October. The bunches are hand harvested in 20kg crates and are crushed, destemmed and fermented with selected yeasts in wooden vats. Fermentation lasts about 15 – 20 days and undergoes daily manual punch downs and pump overs every three hours. The wine is then racked off the skins and undergoes malolactic fermentation. The wine then rests in oak casks until the summer of the third year after the harvest when it is then bottled. 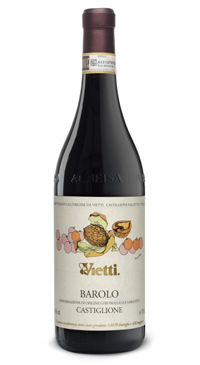 The wine is available on the market about a year after bottling as a minimum requirement, though there are some years that may require more time in bottle and La Briccolina will hold back their wine until they feel that it is ready. The 2014 Barolo Briccolina DOCG was comes from a vintage season that was not without difficulties. The temperatures were low with a lot of rain, but the daytime sun and heat and cooler evenings during September and October provided the ideal conditions for perfect grape ripening. 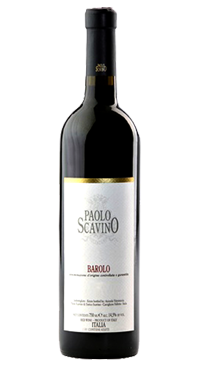 The resulting wine generous and soulful with pronounced ripe red fruit and spice, black cherry, licorice, clove and a hint of new leather. Very fresh and bright with lots of depth and very well balanced.